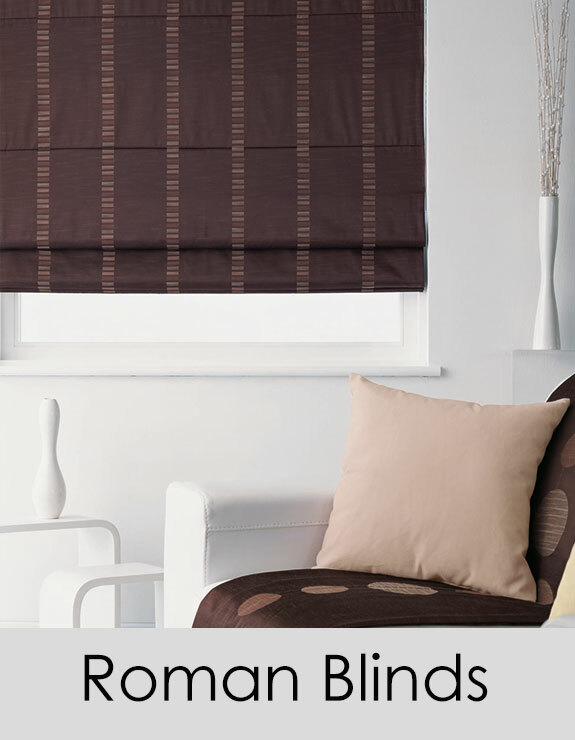 Roman Blinds are the ideal alternative to curtains. They provide a soft finish to your window in the raised position yet full coverage when lowered. 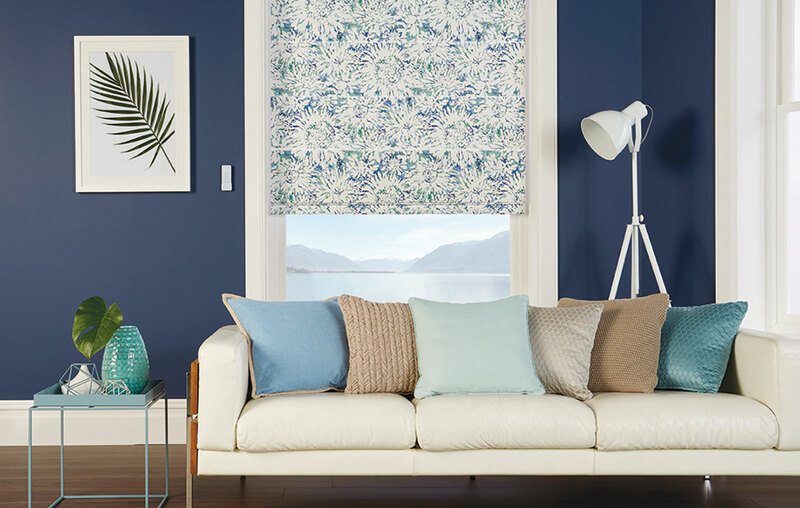 Roman Blinds are fully lined and available in many fabric designs and colours. Black out lining is available as an optional extra. If you can't find a suitable fabric in our range, we are happy to make up Roman Blinds in your own fabric.